With over 30 years experience we can refurbish or remanufacture a wide variety of products. 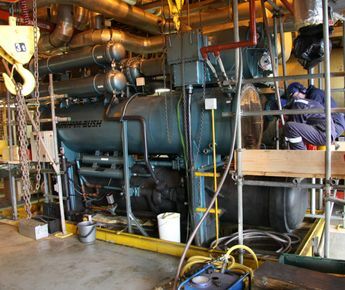 This is often the difference between scrapping and ageing installation and installing a costly replacement or utilizing existing re-usable components to save down time and costs. 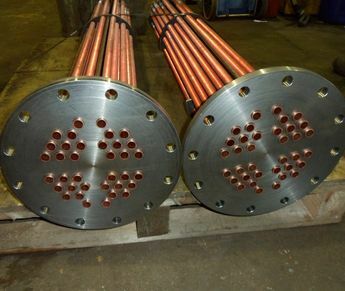 Full or partial re-tubes both on site or at our works. Replacement tube plates and baffles. 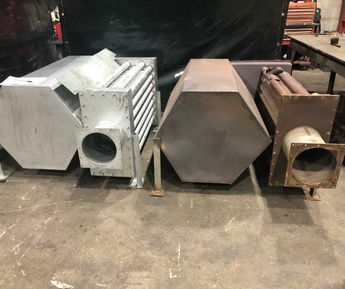 Cylinders, channels and covers manufactured to pattern. Modifications and material changes to ensure greater reliability. Re-tubes both on site or at our works. Channels and covers manufactured to pattern. Replacement coils to pattern, full drawings taken on site. 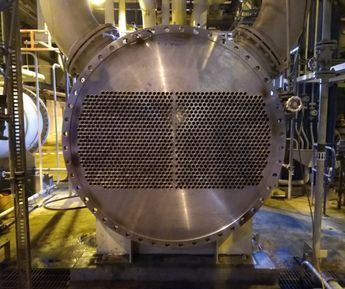 To find out more about our heat exchanger refurbishment services please contact us.